When it comes to taxes, April 15th shouldn’t be the only date on your mind. 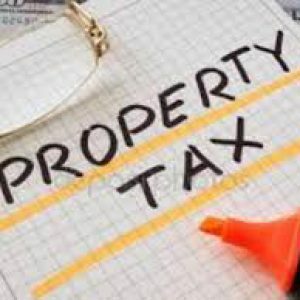 If you own a home in New Jersey, April 1 is the deadline to appeal your property taxes. If... View More » Read more.. 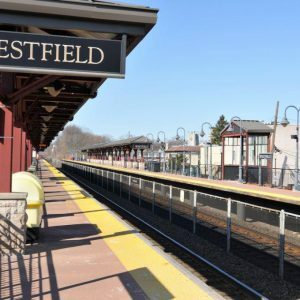 If you crave an urban vibe but prefer a suburban setting, Westfield may be the right fit for you and your family. Founded in 1720, this town of 30,000 features... View More » Read more.. 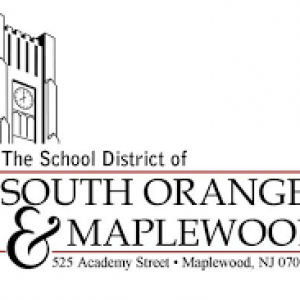 This Spring the South Orange Maplewood School District (SOMSD) is hard at work rewriting policy to further “integrate” students in response to a 2014 complaint filed by the ACLU of... View More » Read more..
As the late, great Tom Petty once sang, the waiting is the hardest part. 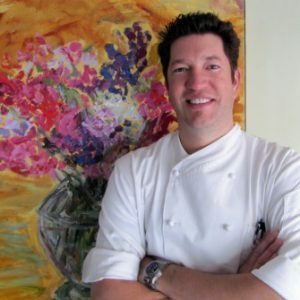 This spring, after a 15+ month wait, Maplewood will finally welcome its newest restaurant, Luna Stella.... View More » Read more..
Friday February 22 The Chatham Community Players present their newest production, “Play On!”, beginning on February 22 and will run through March 9. 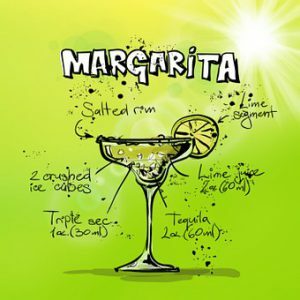 If you are looking for a good... View More » Read more..
On February 22, the world will come together to celebrate National Margarita Day. Well, maybe not the whole world. 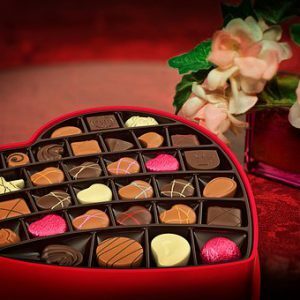 More likely the celebration will include tequila lovers, Mexican restaurants and... View More » Read more..
Chocolate has a very long history. 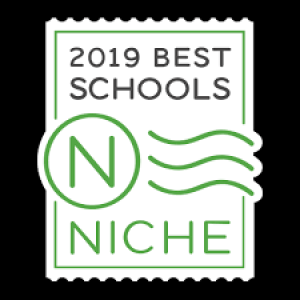 Evidence suggests that the cacao bean, which is the source of chocolate, was cultivated in Central America as far back as three to four... View More » Read more..
Niche recently released a new 2019 ranking of New Jersey’s best school districts for 2019. According to the company, “A high ranking indicates that the district contains great schools with... View More » Read more.. 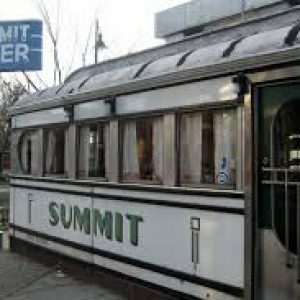 The Daily Meal in December unveiled their second annual round-up of who they believe are the “cream of the crop” food establishments for every state in the United States. Their rankings... View More » Read more.. The current blast of single-digit temperatures is a great reminder that an ounce of prevention is worth of cure. In the case of your home, taking time to prepare your... View More » Read more..